Top 9 Reasons Why More Crestmead Locals Choose To Use Jetset Plumbing! Currently struggling with plumbing around the home or business? 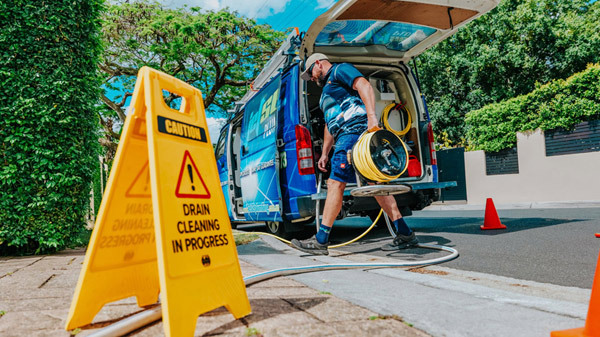 Don’t worry Crestmead residents, the team at Jetset Plumbing are only one call away. For over two decades our trusted plumbers at Jetset Plumbing have serviced clients across South-East Queensland. When you book in a job with us, we guarantee that you will be delivered a professional and affordable service that thousands of customers know and trust. Crestmead is an outer industrial and residential suburb of Brisbane City, it is located 27 kilometres south of the central business district of Brisbane. In the mid 1800s, Swedish immigrants settled in this area and turned the land into farmland suitable for grazing crops. What once was originally part of the suburb of Marsden, Crestmead became its own suburb when the local state primary school was opened in 1984. At the 2011 Census, Crestmead recorded a population of 11,210. Crestmead boasts large parklands that offer playground and exercise equipment for families and exercise enthusiasts to enjoy. This affordable suburb allows potential homebuyers to purchase land or built homes at prices that reflect the size of land being purchased, this is much unlike many other suburbs around Brisbane that often compromise land size for proximity. Crestmead locals deserve reliable and fast tradesman that they can trust, ensuring that their suburb maintains its integrity. Using state-of-the-art technology to solve your problems fast, you can be assured that when you book in a job with Jetset Plumbing, you will not be disappointed with the quality service we provide. Give Jetset Plumbing a call today.